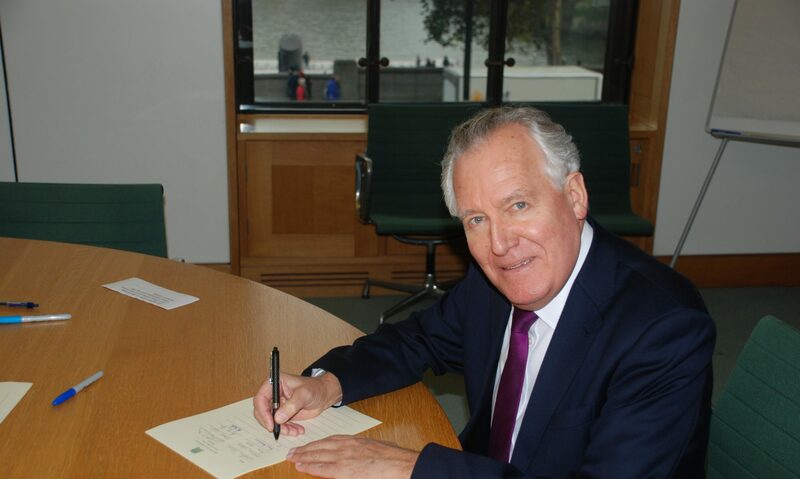 Mr Peter Hain (Neath) (Lab): Is the Secretary of State aware that Neath food bank is now seeing more people in work—many part time and desperate—than out of work? One hundred thousand working people in Wales are now being hammered by his welfare cuts, some among the 230,000 households in Wales that will be forced by the Government to pay council tax for the first time in April. Will he now take down from the Wales Office website his promise that people will be better off under this Government in work and admit that some cannot even afford to eat? Mr Jones: Certainly not. In fact, people who are in work are considerably better off. The average earner on the minimum wage who works full time will by next April be paying half as much in tax as he did at the beginning of this Parliament, in the wake of the right hon. Gentleman’s Government. If he is not willing to tackle the appalling legacy of the welfare shambles that he left, we will be prepared to do so.